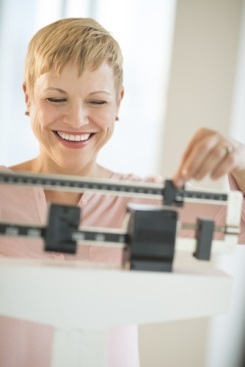 Beth lost 100 pounds when she realized weight loss does not equal happiness. 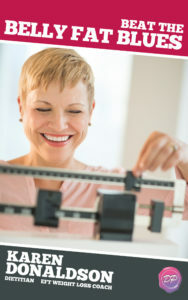 If YOU would like help healing YOUR hurts, go to excelweightloss.com and click on the 12-Weeks to Mind-Body Weight Loss Program picture to apply for your COMPLIMENTARY Discovery Session to see if working with me is right for YOU. 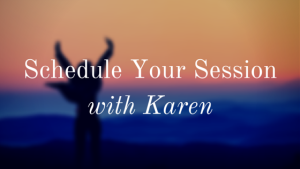 Karen Donaldson is an EFT (Emotional Freedom Technique) Certified Weight Loss Coach, registered dietitian, and certified personal trainer. She specializes in helping people lose weight permanently by teaching them powerful mind-body tools that allow them to release the need to tranquilize their emotions with food and to find peace in their lives.